The TechSpot is located at Temple High School for assistance with your Google account, apps, and, of course, your Chromebook! Have a technology question or request? 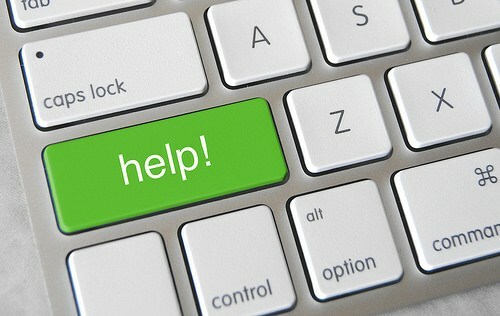 Students may enter a helpdesk ticket at techspot.happyfox.com!